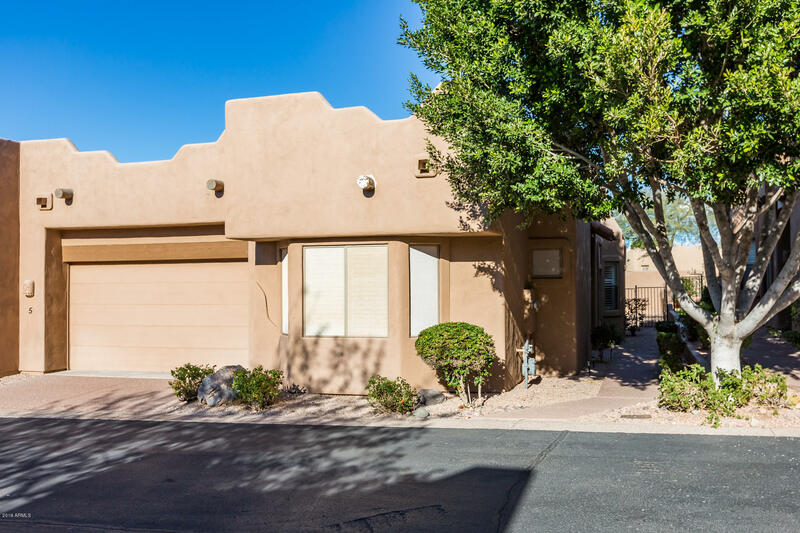 All ROCK AT RED MOUNTAIN PARC homes currently listed for sale in Mesa as of 04/22/2019 are shown below. You can change the search criteria at any time by pressing the 'Change Search' button below. "You'll love this beautiful one-story townhome just steps away from one of the community pools! This charming home has 2 bedrooms + den & 2 baths in 1600 SqFt with an open great room floor plan & split bedrooms. The kitchen has oak cabinetry, Corian countertops, newer stainless appliances, breakfast bar, and dining nook with bay window. French doors lead out to the covered patio & low-maintenance, fenced backyard. The master bedroom has a tray ceiling, walk-in closet, & en-suite bath with doub"